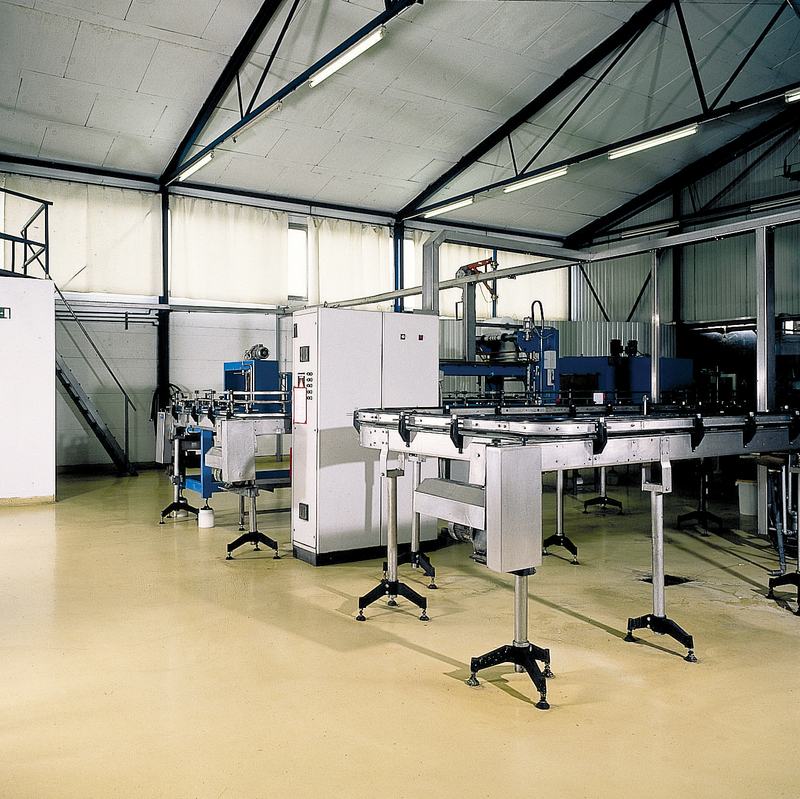 Laboratory flooring will need a certain degree of sterility, all of which Silikal can easily provide. When one views a laboratory floor, one should see a floor that is as clean as possible but also stain resistant as occasionally spills occur that could stain the floor. Flooring for a laboratory must be clean, monolithic, and incapable of creating even the smallest of pin holes. If ever there were flooring that was specialty flooring it would be laboratory flooring. 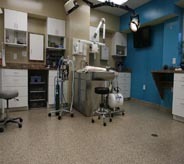 The flooring inside of a laboratory calls for not only meticulous sanitation, but also safety. They want flooring that is capable of resisting some of the most caustic of spills, as well as being able to resist the harsh cleansers that the cleaning crew utilizes to keep that floor as sanitary as possible. Safety is necessary not only to keep bacterial multiplication down, but also because at times accidents happen and a laboratory floor will be wet. Thus all laboratory flooring must be skid proof to prevent accidents. 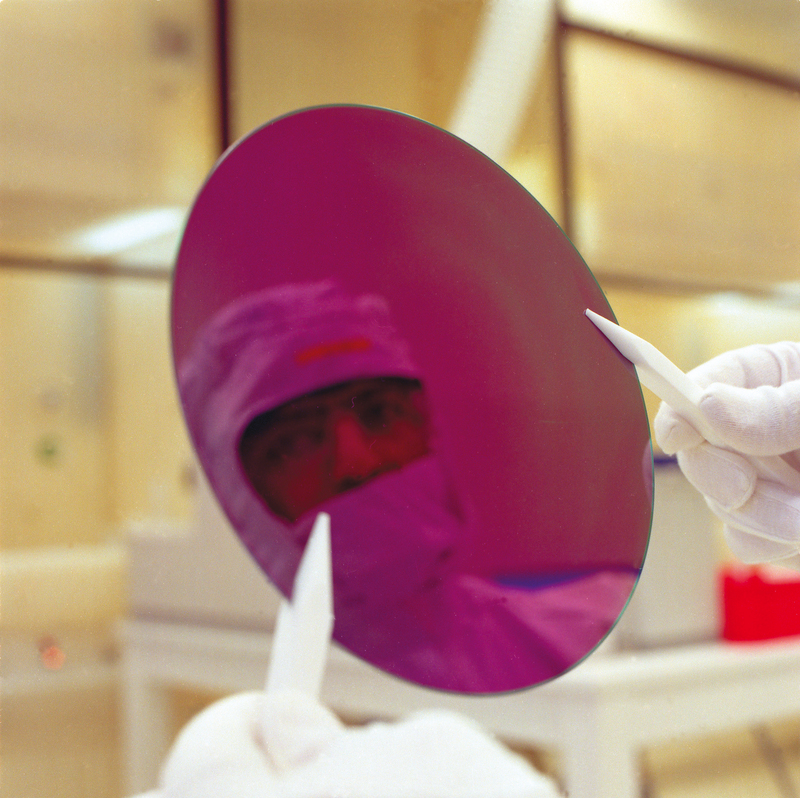 In addition, laboratory flooring needs to be very strong. After all those working in a laboratory move their seating back and forth on that flooring in what can only be described as in an excessive manner. Cheap flooring tends to allow grooves to appear, and even buckling of the flooring has been known to happen with laboratory flooring. Of all places to have cracks in flooring that will encourage bacterial growth, a laboratory is not where that should be allowed to happen. In addition where “nasty” liquids have entered into the subflooring, chances are that strange odors will emanate from the floor too. Returning to caustic spills, laboratories also sometimes spill liquids that will create permanent stains, thus laboratory flooring should also be stain proof. 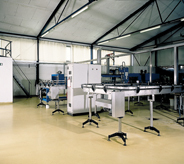 Now, the need for heavy duty flooring for laboratory flooring becomes even more essential. Those in the know about laboratory flooring will all agree, that only Silikal will deliver laboratory flooring that is exceptionally hygienic resistant to such things as bacteria and mold. In addition Silikal laboratory flooring is carefully designed to avail the laboratory various amounts of slip resistance. Then too, Silikal laboratory flooring is simple to keep clean, which the cleaning crew will attest to. Of interest to those with a laboratory that is open 24/7, as many are today especially in the law enforcement field, is the fact that Silikal once installed can be returned to complete service in one hour. Other similar flooring will shut down that laboratory for 4 to 24 hours in order for the flooring to cure, but not Silikal. Silikal is also aware that a laboratory floor may be just one of many sectors in a particular building. Thus if you need laboratory flooring, you will be glad to hear that there are absolutely no VOCs in Silikal flooring, therefore it can be installed in one part of the building without disturbing other sectors. Finally the clean and bright colors available from Silikal flooring will ensure that your laboratory workers can work in beautiful surroundings that are both relaxing and conducive to satisfied workers. Silikal laboratory flooring is a seamless reactive resin system unlike any other. 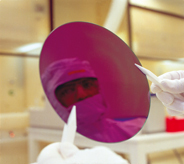 You owe it to your laboratory workers to look for the best for your laboratory flooring.